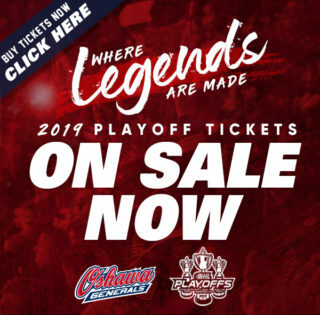 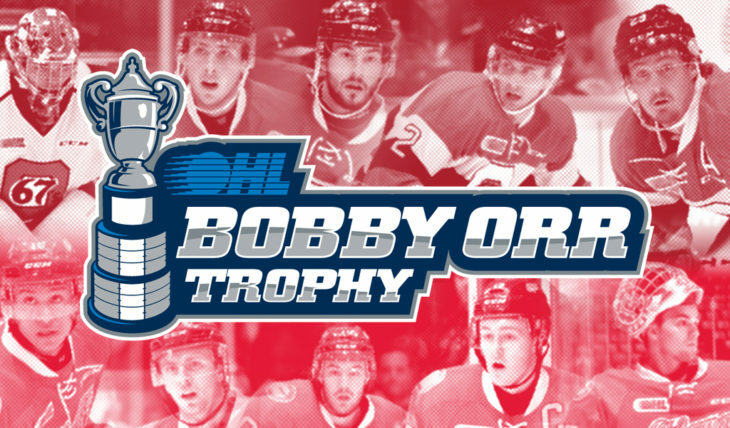 ROUND 3 TICKETS ON SALE NOW! 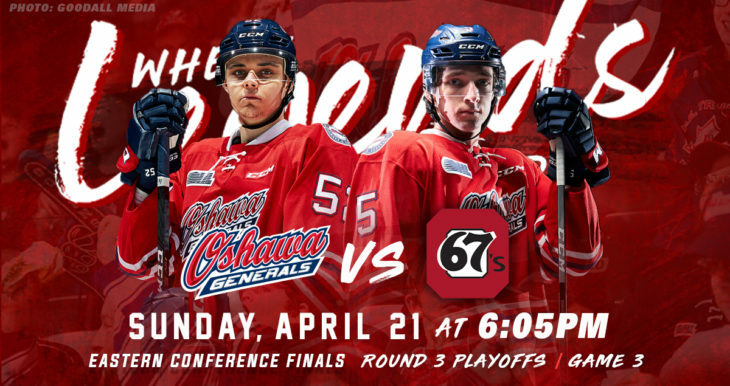 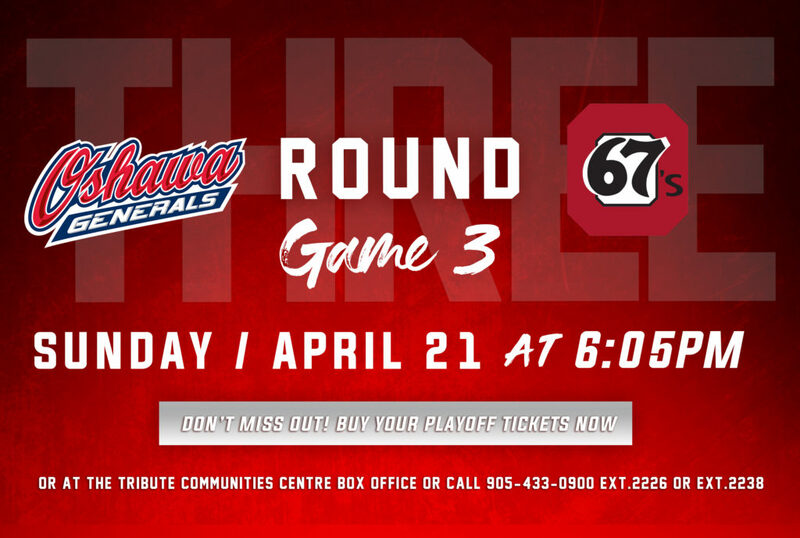 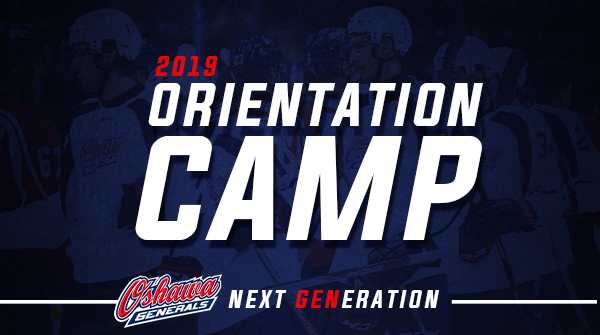 Generals falls 2-0 in the series to the 67s. 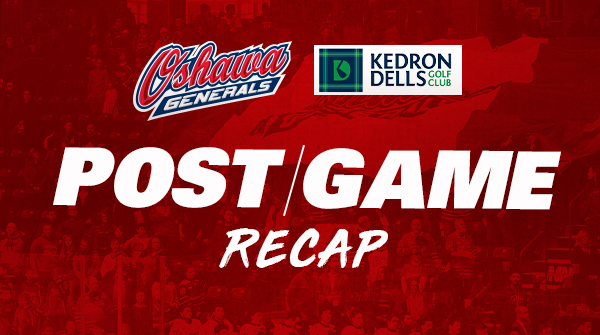 Generals fall after a hard fought effort in Game 1.